Toy train departs from Mettupalayam at 7:10 am and reaches Ooty by 12:00 pm. From Coonoor, Trains are available at regular intervals 7:45 am, 10:40 am, 12:35 pm and 4:30 pm. First Class Ticket cost Rs.325 and Second class it is Rs.30. It is 3 hours 35 mins ( approx) from Mettupalayam to Ooty) and vice versa. 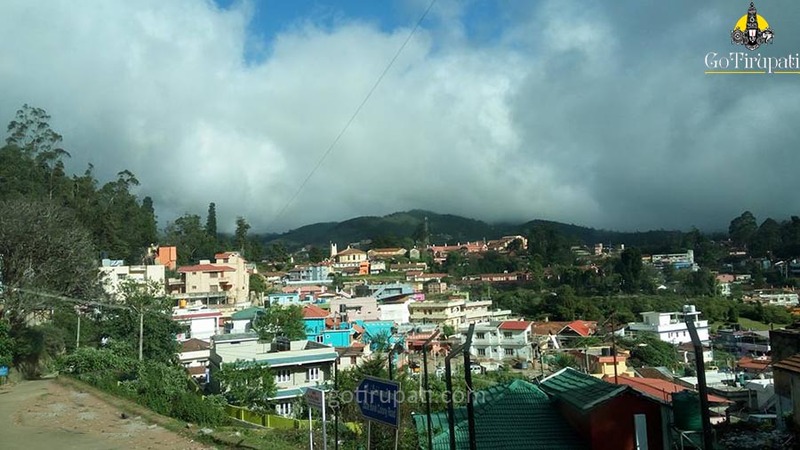 Places to visit in Coonoor are Sim's Park, Lamb's Rock, Dolphin's Nose, Wellington, Ketti Valley NearOoty, Law's Falls, Droog Fort, Kotagiri near Ooty and Catherine Falls (falls from 300 ft high). Coonoor is 18 km from Ooty and 71 km from Coimbatore. The highest mountain in the Nilgiri Hills which is at an altitude of 2660 m above the sea level. 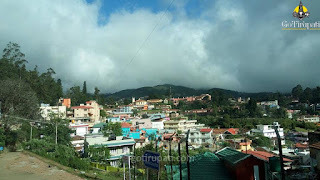 The major part of Ooty can be visible from this point. It has 36 hairpin bends while going up.